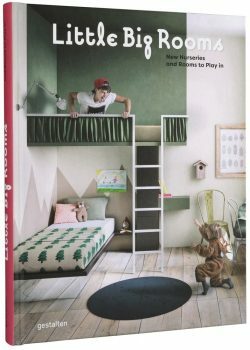 A child’s room must be fun both for its smaller inhabitants and for the parents, who usually arrange them: it’s here that budding young minds first begin to explore the world. 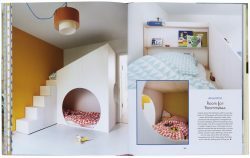 These rooms have plenty to do, acting as a playroom, a place to sleep, a reading nook, and a space for young minds to concentrate and watch creativity unfold. 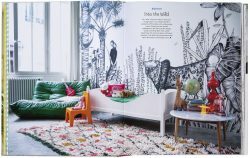 Years can be spent playing and learning in a child’s room, a sibling might move in, and exchanging laughter is a certainty. 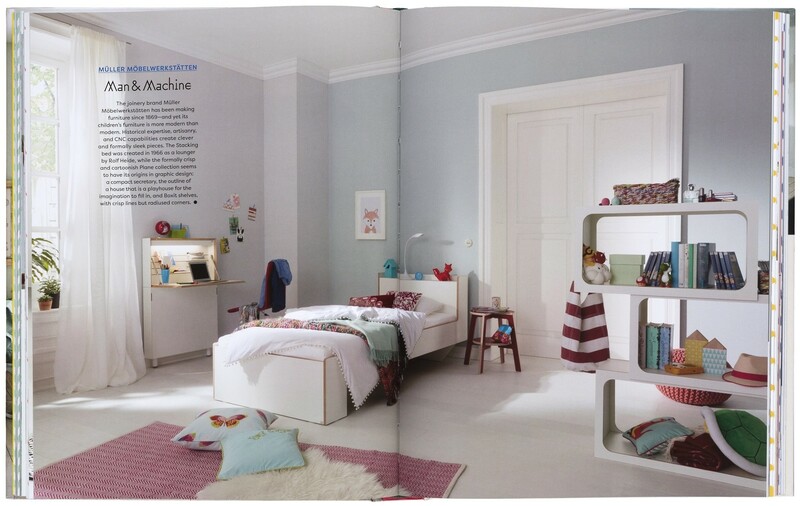 Setting up a children’s room can be a wonderful challenge, and can bring the greatest joy to parents. 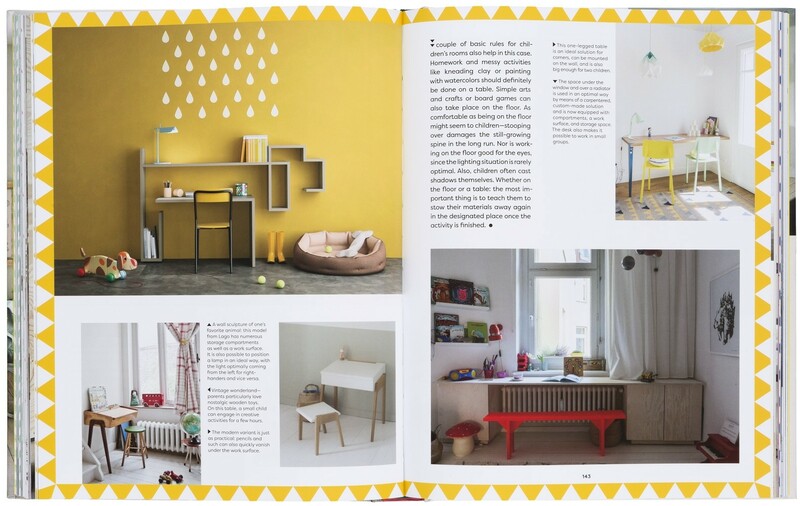 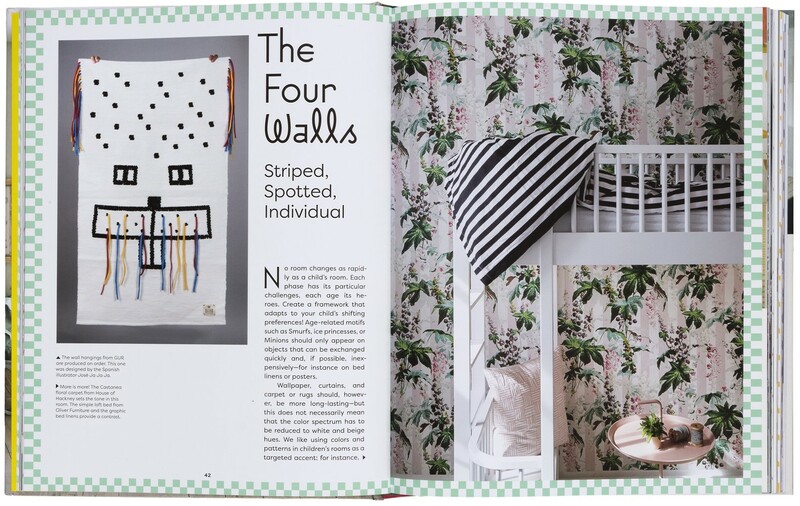 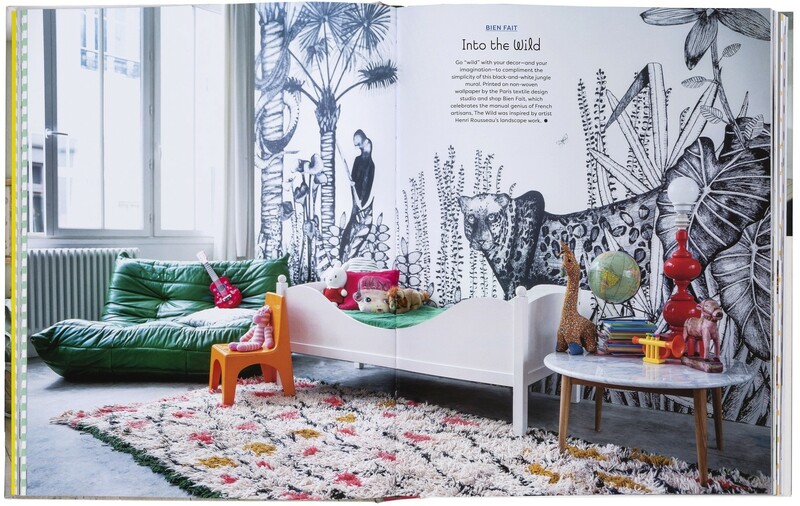 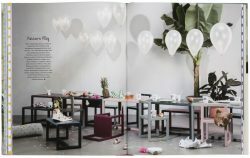 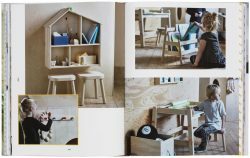 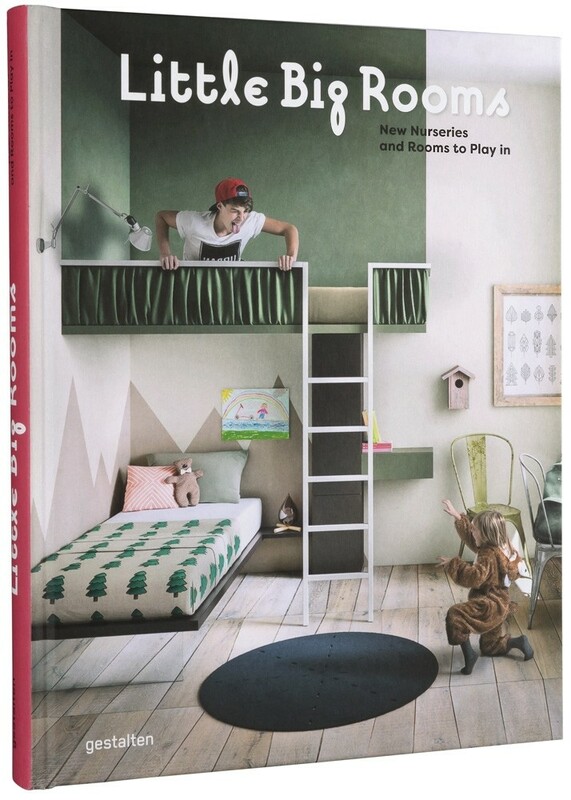 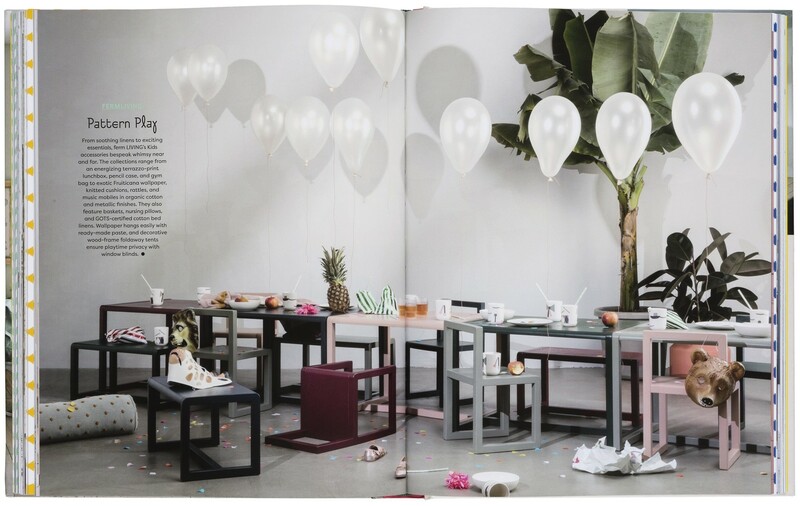 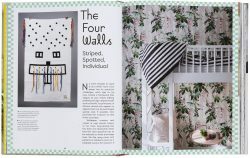 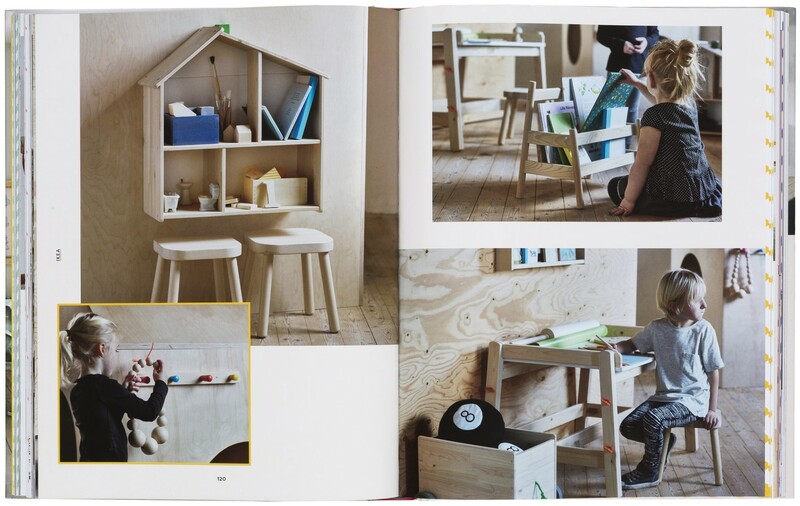 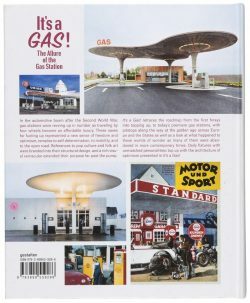 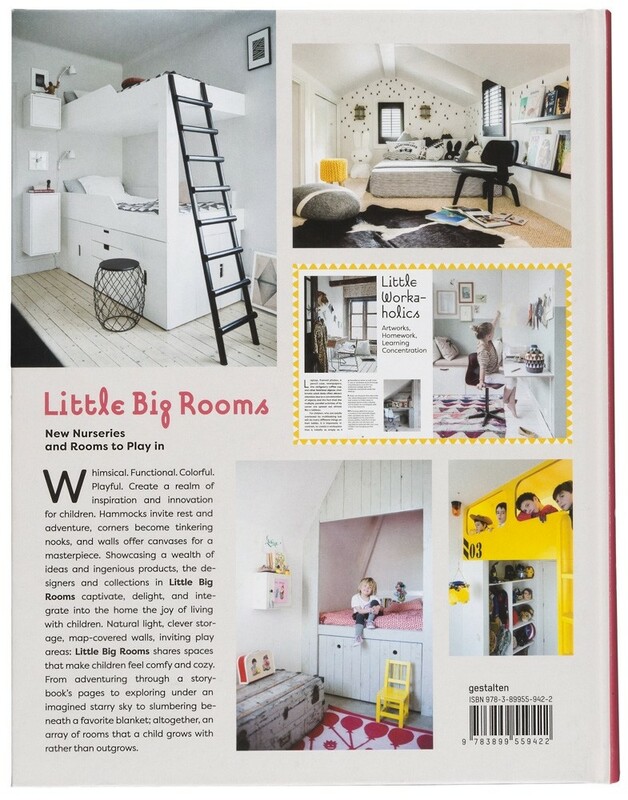 Little Big Rooms offers inspiration for mothers and fathers, pairing priceless tips for new rooms or spaces in need of an update with furniture and accessory recommendations sure to please both young children and their discerning parents.